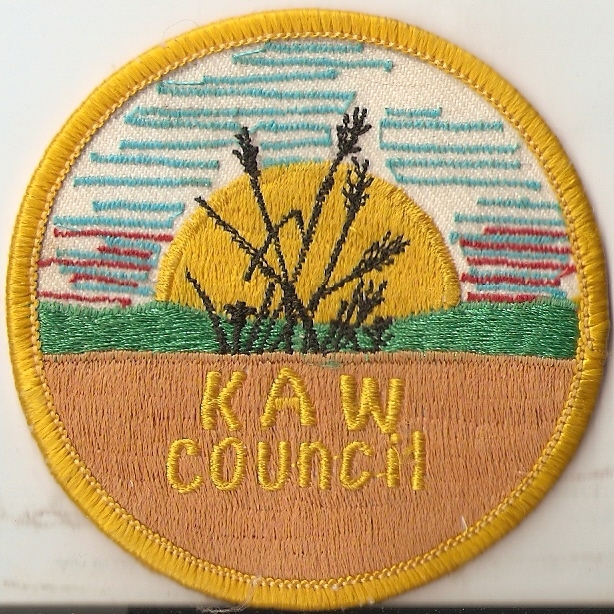 KAW Council: Founded in 1982, the Kansas Area Watershed Council is one of the oldest bioregional groups on the continent. We explore, protect and celebrate the prairie and local culture. 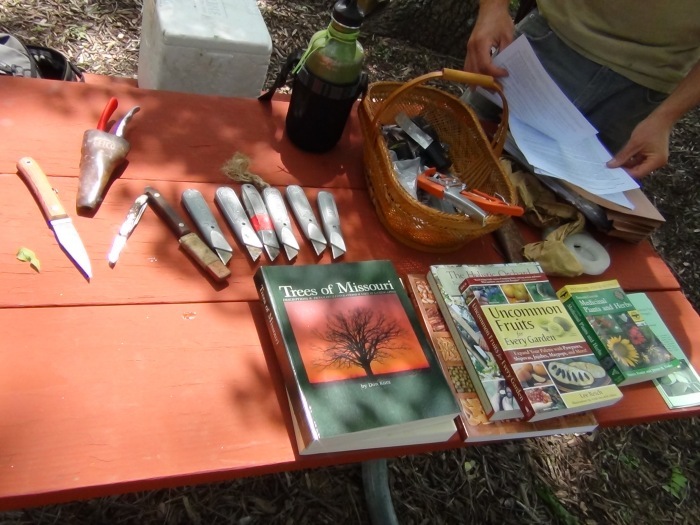 We’ve offered workshops, weekend gatherings, special programs, classes and performances since 1982, and we’ve been primary organizers in the continental bioregional movement, and we published two decades of a bioregional journal, Konza. A generation of KAW kids grew up with a close connection to the earth. We invite you to come grow with us for generations to come. Join us for walkabout/talkabouts — explorations of the land and topics related to living in balance on the land — which always include a potluck and chance to visit. Check the calendar here for upcoming events. Visit Konza: A Bioregional Journal on Living in Place featuring creative writing, photography and art, essays and studies. 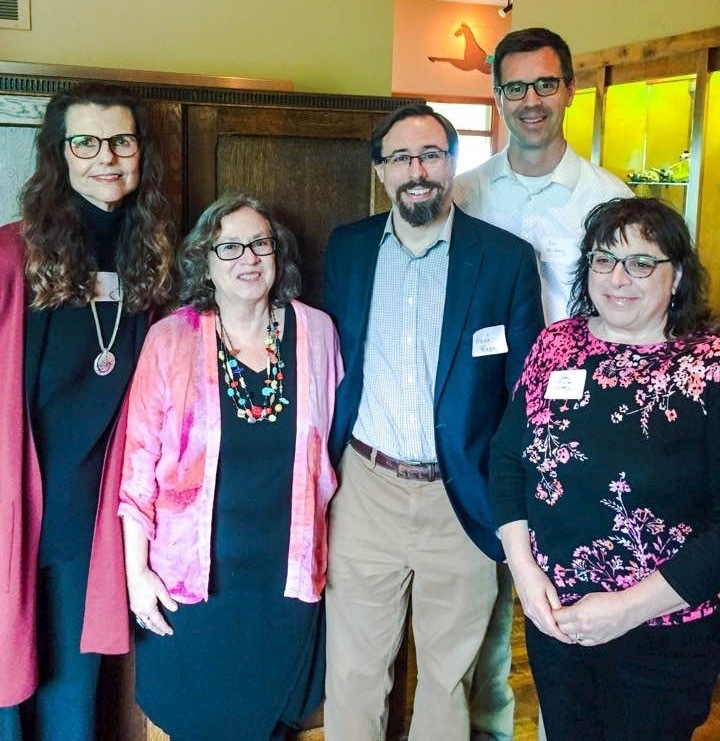 Check out our 2019 favorite books, which we shared at our January 2019 Walkabout?Talkabout. Click here for our 2019 Favorite Books list. Community: How can we create, grow and sustain community among us over time? This has been an ongoing focus of KAW Council for 30 years. All of our events and activities are focused, at their core, on bringing people together in balance with the earth and for the good of all. We support the projects, works, and organizations members of our community are involved in that help us all live more sustainably. We care for each other and our life places over time and change. Education: By sharing resources, networking, and learning together — whether it be about native fruit trees, prairie plants, organic gardening and permaculture, writing and making art for our lives, colony collapse and other issues of our time and place — we can grow our native wisdom collectively. Creativity: Creating local culture together means drawing on and enlarging our individual and collective imaginations. We value the arts, crafts, skills and approaches, and creative and embodied thinking that help us live in greater harmony with the earth and each other and with greater awareness of our callings.